Time for another DRAT roundup! And you do NOT want to miss these talented artists! This week I'm featuring our needle wizards! These talented artists blow me away! 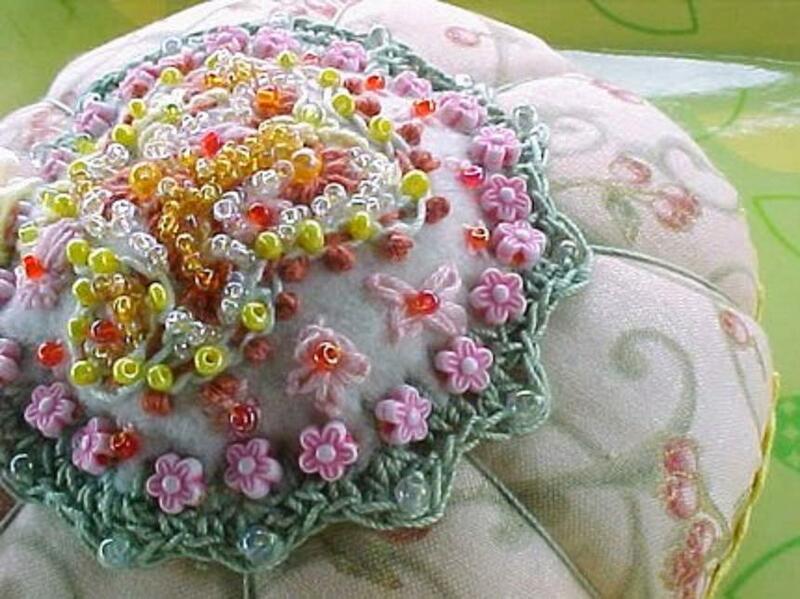 Absolutely STUNNING handwork and beading! And the colors are simply GORGEOUS! 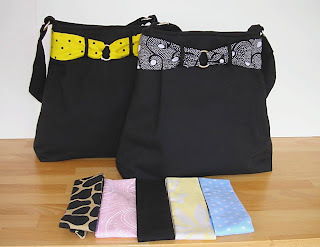 A very special gift for yourself or someone you love that loves to sew! The PERFECT PURSE! No, I'm not kidding! This is the only bag you will ever need to go with every outfit you own! Excellent designer quality! STUNNING whole cloth quilt! Think they don't make them like this anymore? Think again! Entirely hand quilted! 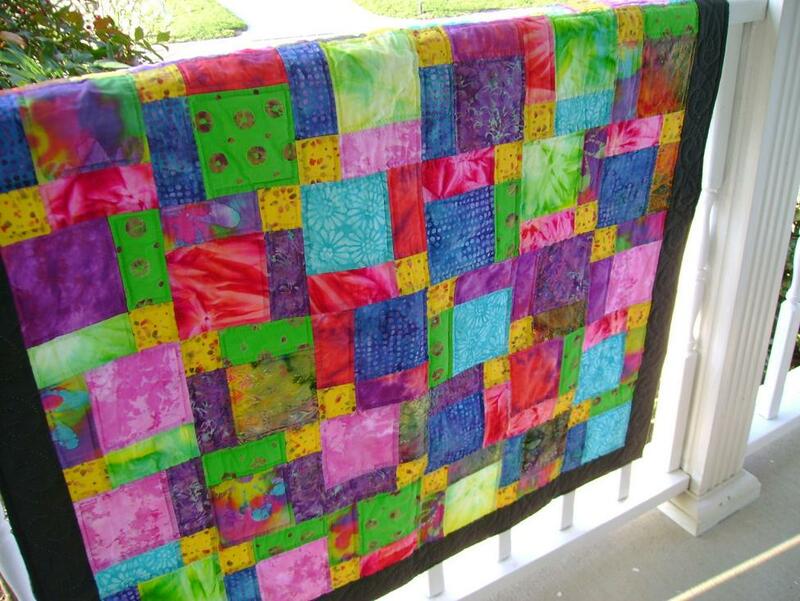 GORGEOUS nine patch made of beautiful batiks! Vibrant, cheerful, wonderful! 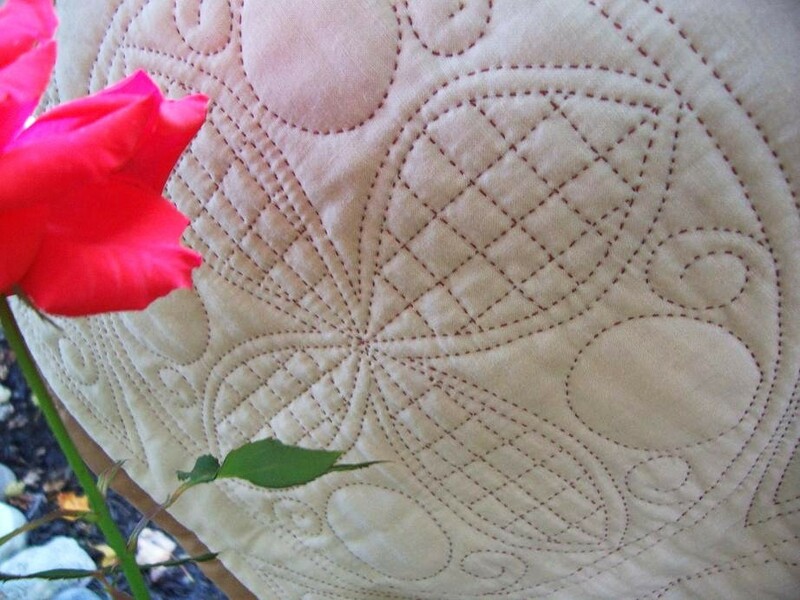 Entirely hand quilted! Wonderful picks from a wonderful team! Great picks. Love the items and shops you've featured. Thanks, Debra! Wonderful job showing off fellow DRATs! Great Selection of talented artists! Wow! So glad My Nine Patch Gone Mad made the cut! Thanks!!! Love these featured items. Really beautiful. Debra, thank you so very much for featuring one of my beaded pincushions. johnnie, I am glad you love your pincushion. The one johnnie bought was so festive. This is such a treat to be featured in a blog!